In this video, I share four strategies to deal with worrying, how to stop worrying and the stresses & side effects of worrying too much in your life. ***The PDF Transcript will be available soon, come back soon to get it. 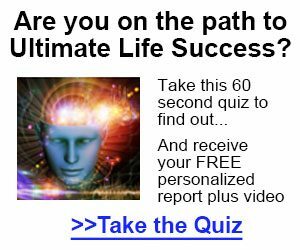 Get our awesome 7 Days of Enlightenment email series AND get our Daily Brain Buddha email newsletter to make your mind and life a happier place.